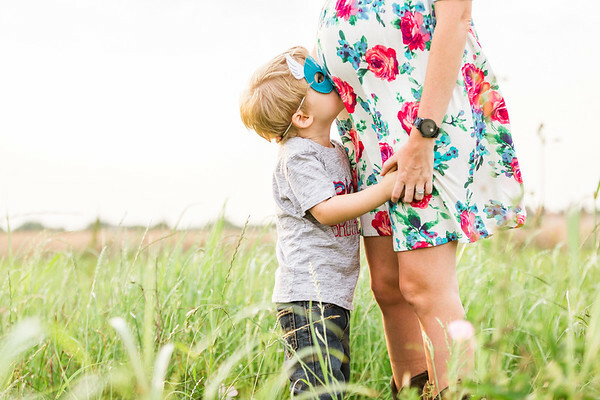 Maternity photography is fun! 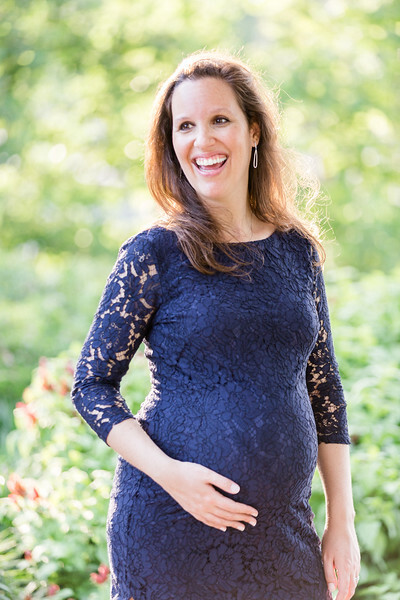 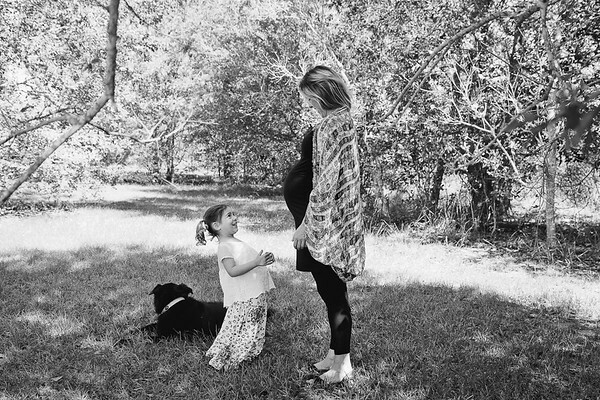 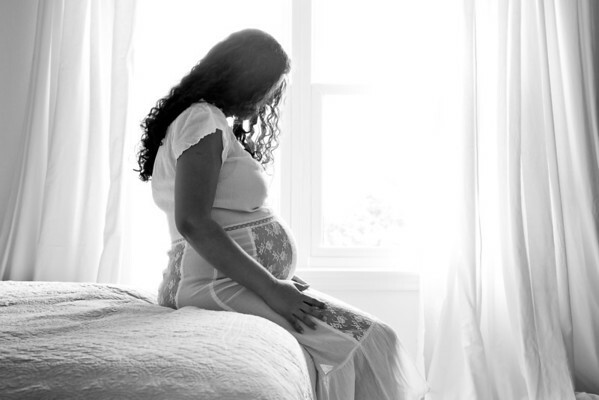 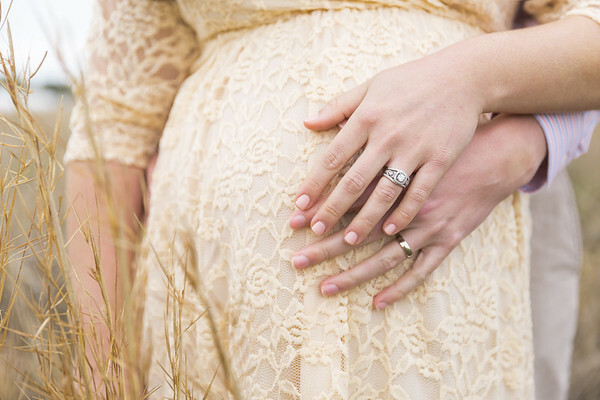 For ideas & Style, visit my Maternity Board on Pinterest! 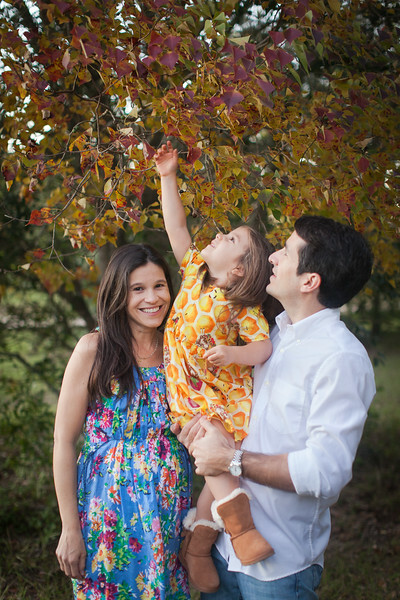 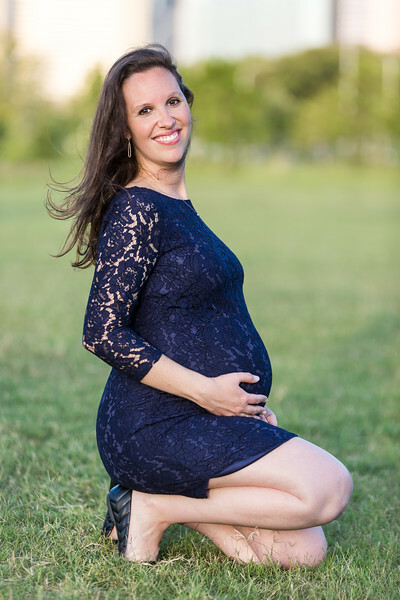 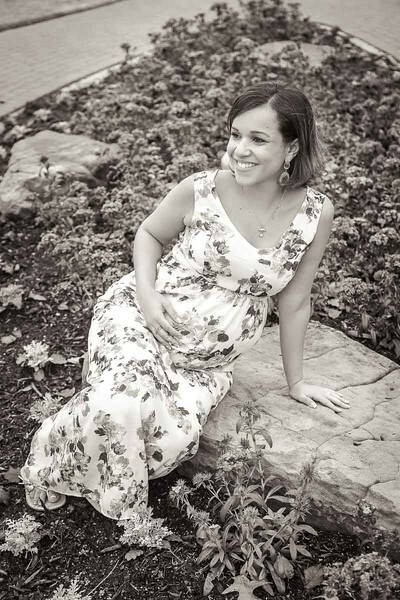 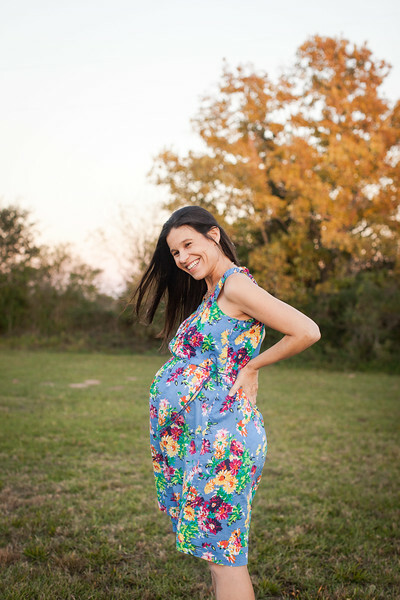 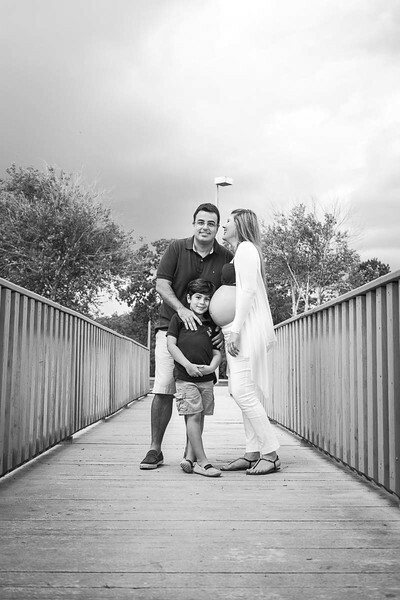 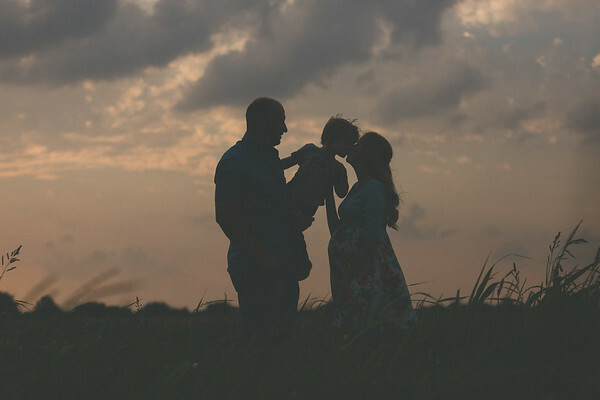 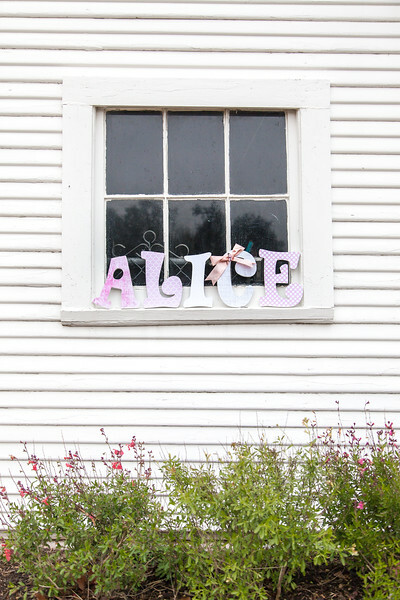 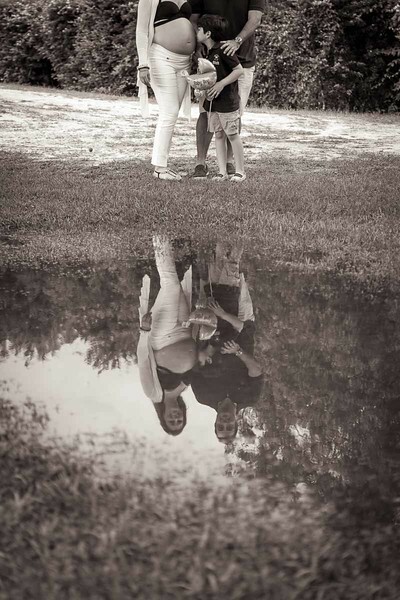 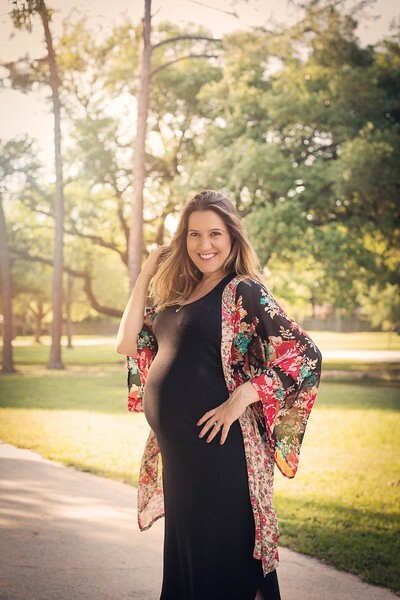 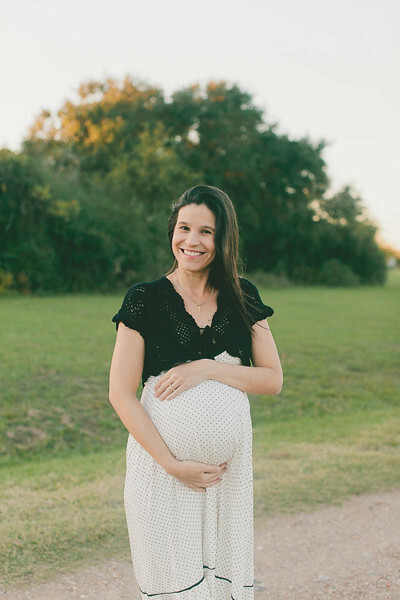 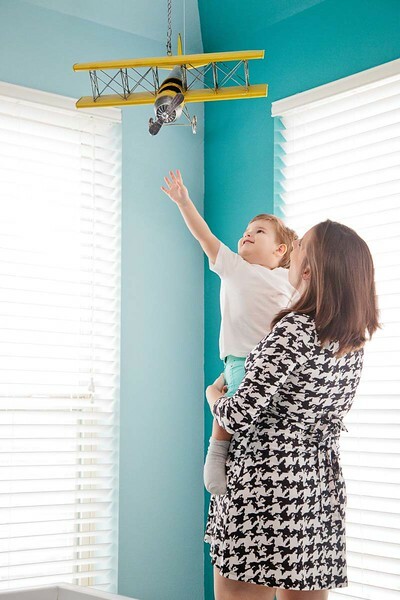 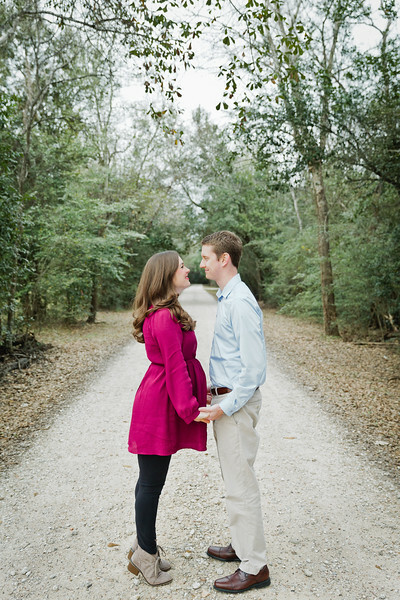 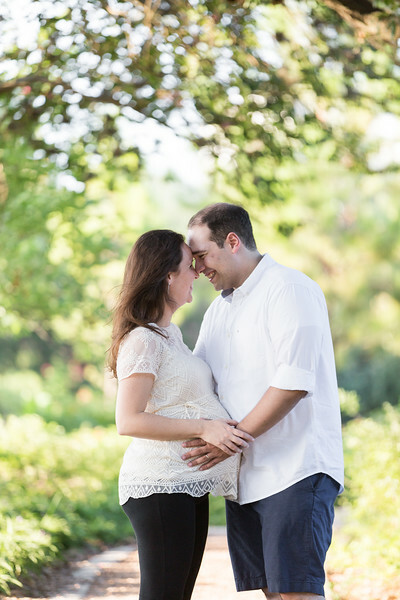 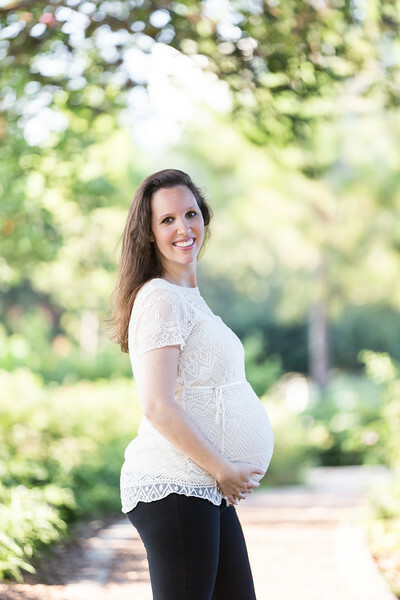 West Houston maternity photographers in Katy, TX.